Wild flowers wallpaper is submitted by nemesis158. Original name given by the photographer is Not Alone 2, we have changed to descritictive name in the title. It is a JPG download. This Article Has Been Shared 4643 Times! Hidden Blossom Wallpaper Pack is an excellent quality photo wallpaper in different sizes of a growing flowery plant twig on a beautiful blurred background for PC and Mac. 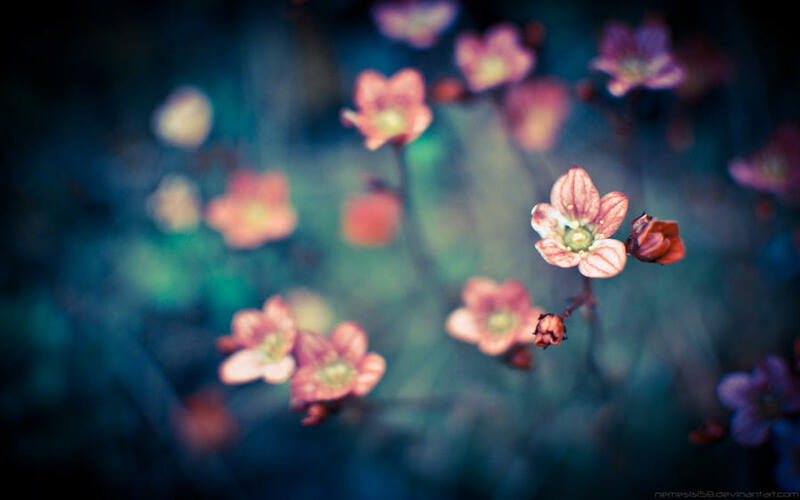 Cite this article as: Abhishek Ghosh, "Wild flowers wallpaper," in The Customize Windows, June 4, 2011, April 20, 2019, https://thecustomizewindows.com/2011/06/wild-flowers-wallpaper/.